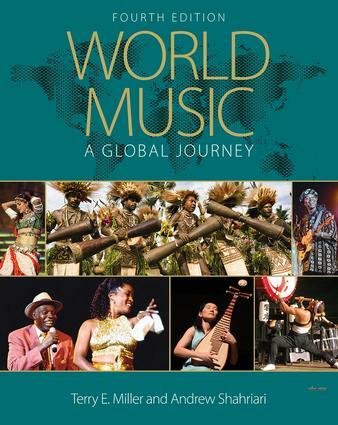 Which World Music Survey Textbook Should You Choose for Your Course? 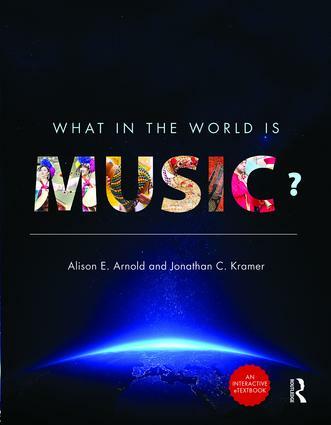 The market for world music survey introductory textbooks is huge--we know this. Even our own selection of titles can seem overwhelming to instructors who are looking for the right fit for their course, but don't know where to start. We've decided to take some of the hard-work away by laying out the framework for each of our world music texts: organization, writing style, distinguishing feature, and ancillaries. Now you'll know which book will fit your course criteria before you even receive a copy! 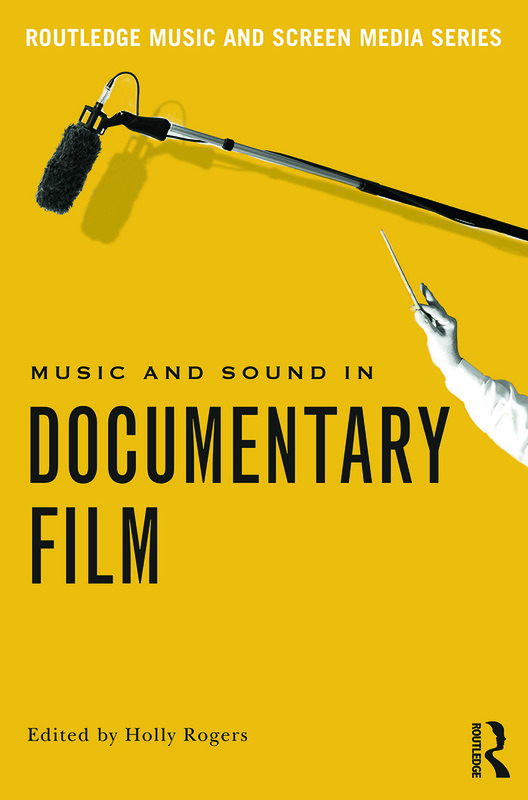 The Routledge Music and Screen Media Series, edited by Neil Lerner, offers edited collections of original essays on music in particular genres of film, television, video games and new media. These edited essay collections are written for an interdisciplinary audience. Genevieve Aoki acquires books on music. She commissions textbooks in the areas of music theory, popular music, American music, music and sound in film/screen media, music and gender, music business and industry, and music technology. She also publishes research monographs on music from the medieval era to the eighteenth century, on music and material culture, and on musical theater. She is interested in handbooks and companions across all these subjects. 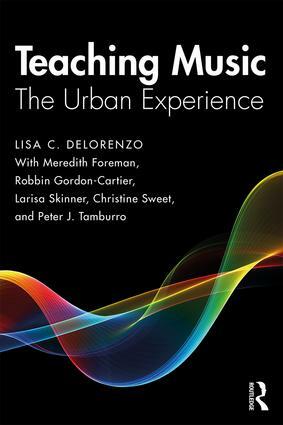 In general, she seeks textbooks that make innovative approaches accessible to a student audience, and research dealing with the intersection of music with culture, society, politics, and gender. Heidi Bishop commissions monographs (single-authored and edited collections), handbooks, companions and supplementary texts in the areas of music education research, teaching and practice, popular music, music and culture, theory and analysis, aesthetics, psychology of music, screen music, music and gender, sociology of music, music and politics as well as classical music and opera from 1800 up to the present day and contemporary music. 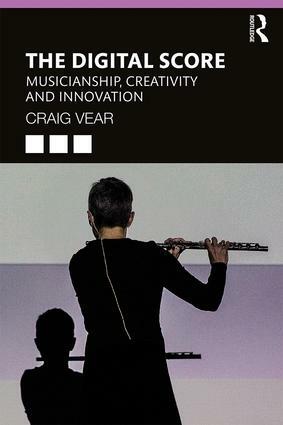 Heidi developed the Ashgate music list over a period of 15 years and continues this work with Routledge. Please do get in touch to discuss potential book proposals. Constance Ditzel acquires books for music, showcasing anchor titles in World Music, Ethnomusicology, and Music Education. With twenty-five years of experience in academic publishing, Constance is particularly attuned to the needs of teachers and students, listening to our readership for direction in content as well as delivery, and assessing writing by how it accommodates the appropriate audience. She seeks handbooks, textbooks, and an array of research monographs and edited collections in Musicology.